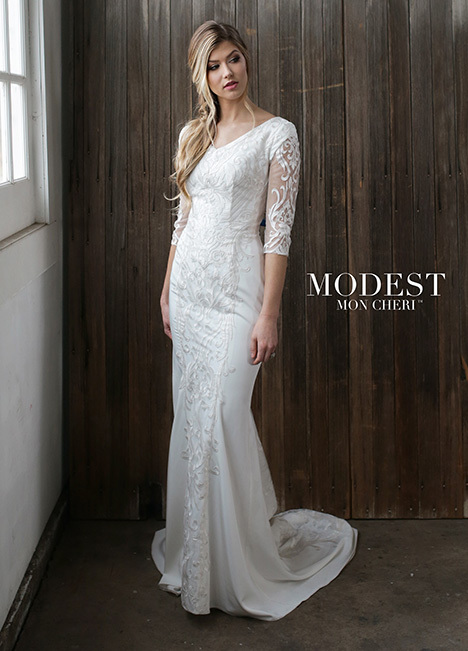 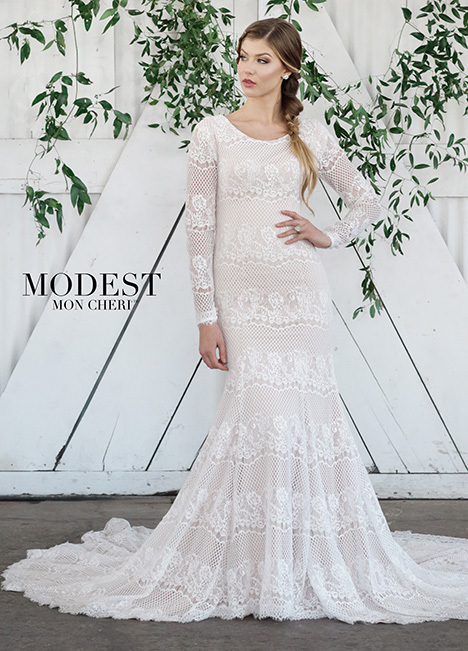 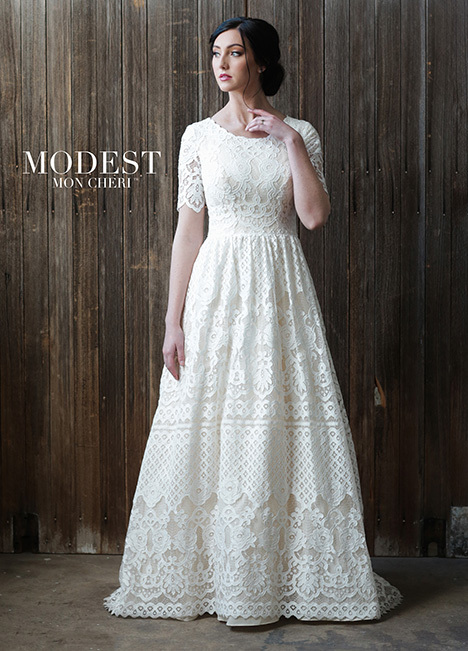 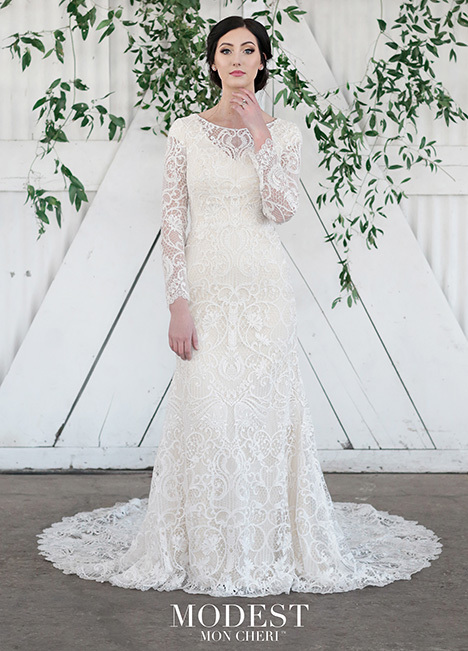 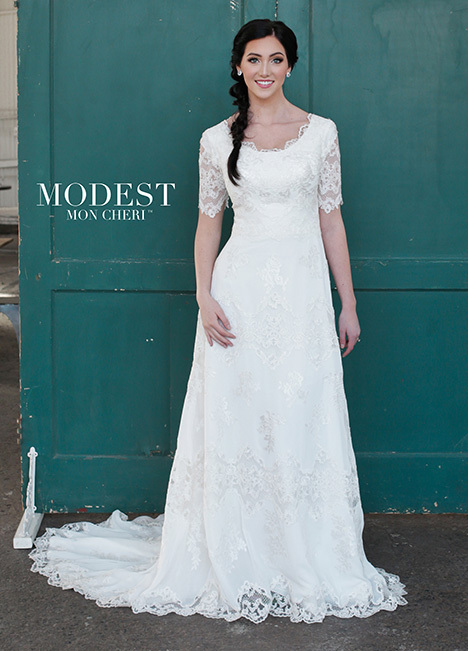 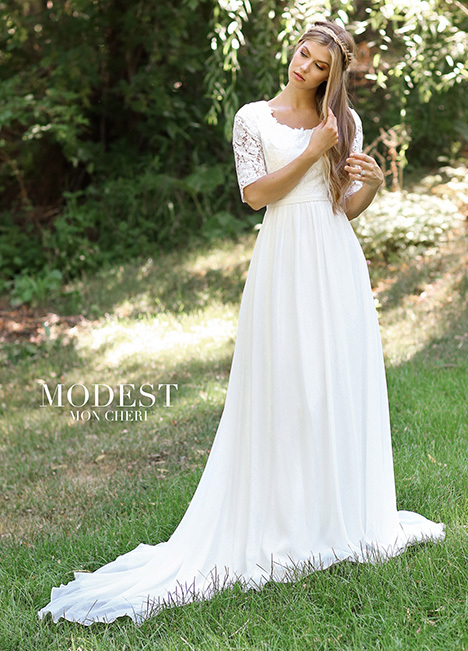 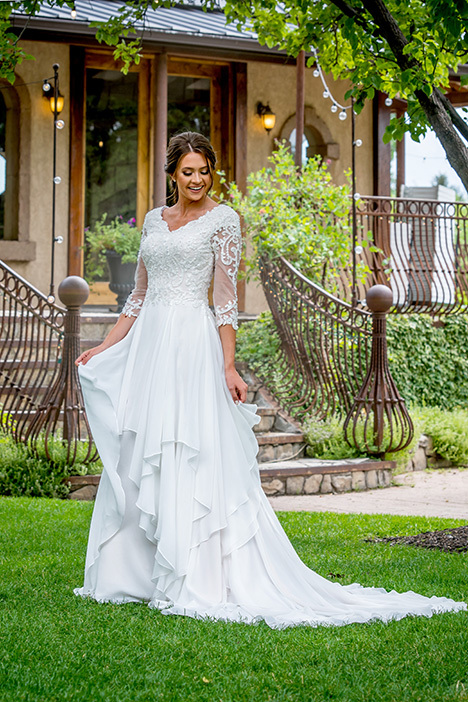 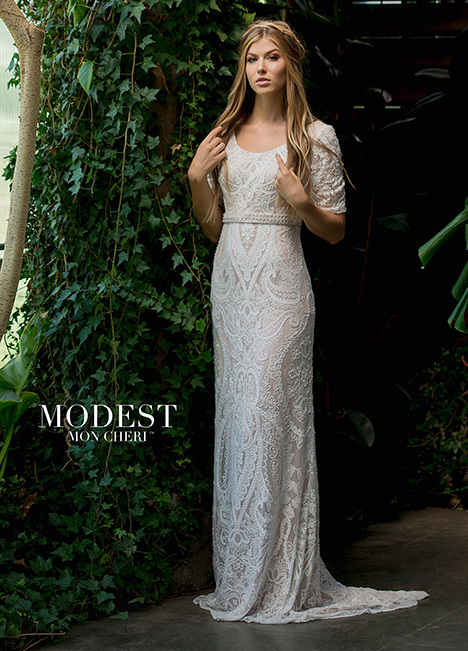 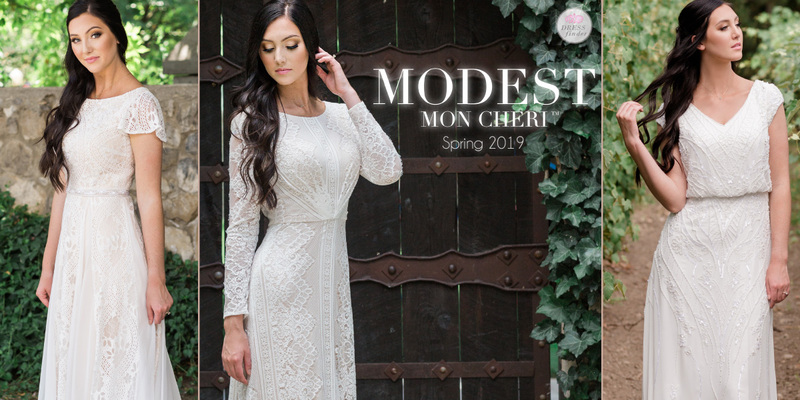 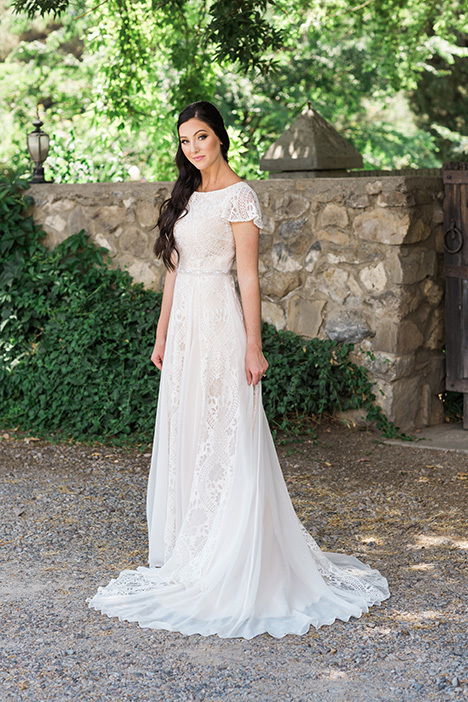 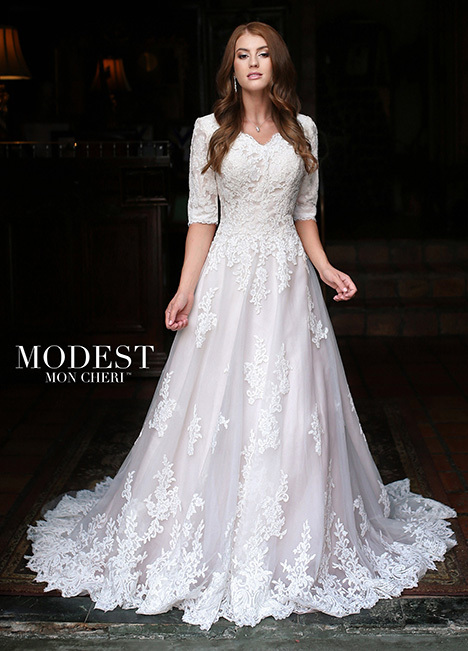 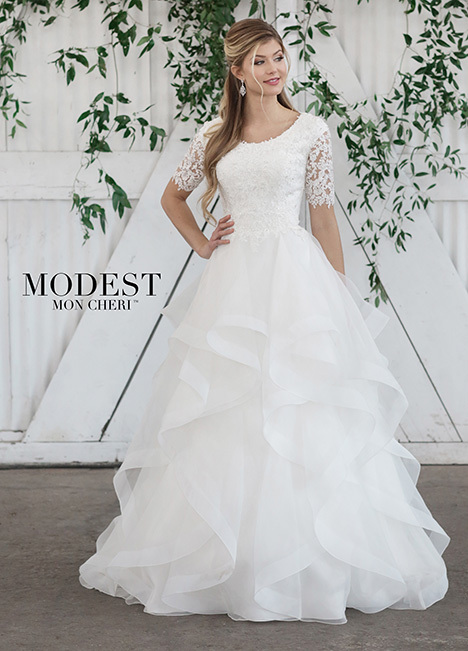 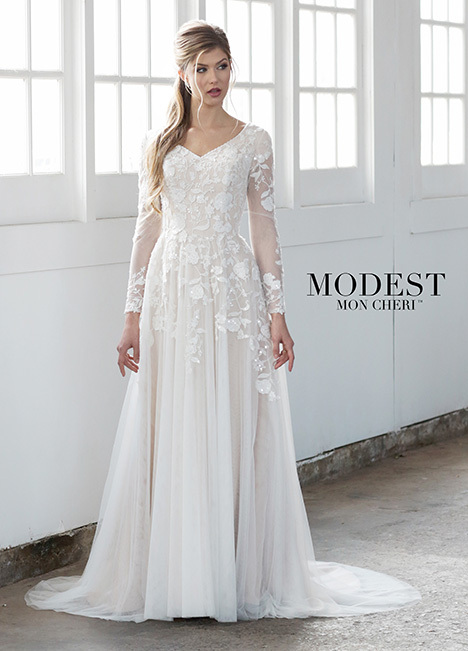 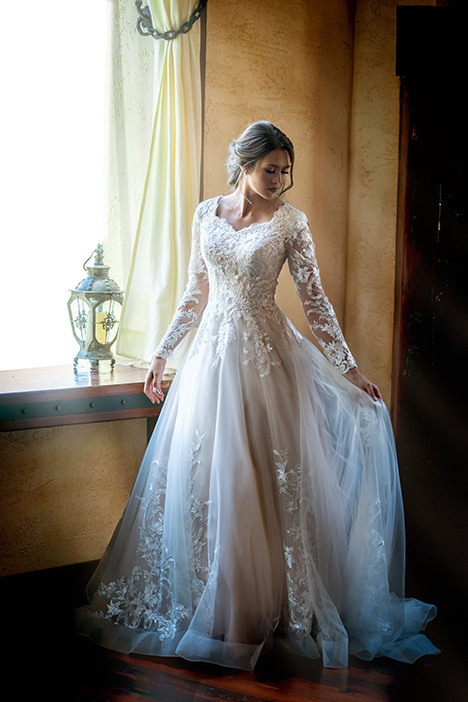 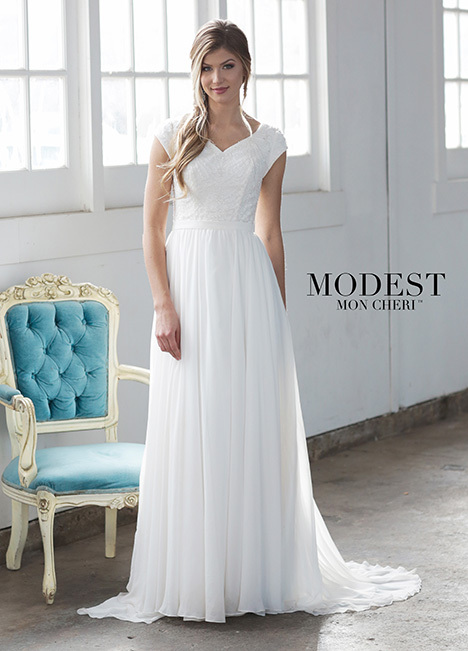 "Modest wedding dresses that offer both classic style and on-trend design, this collection of wedding dresses with sleeves honors your traditions, values and integrity. 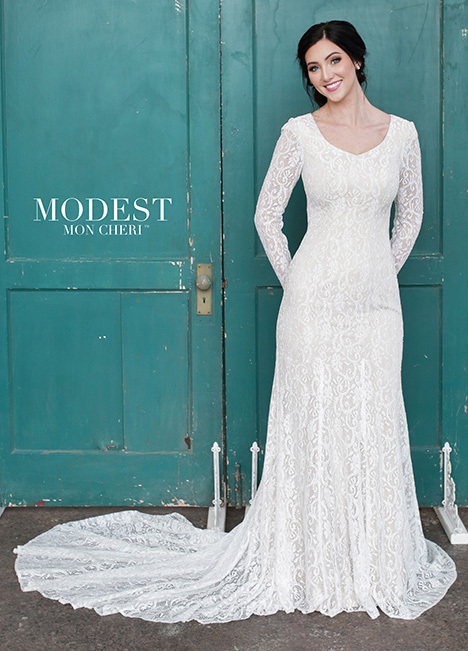 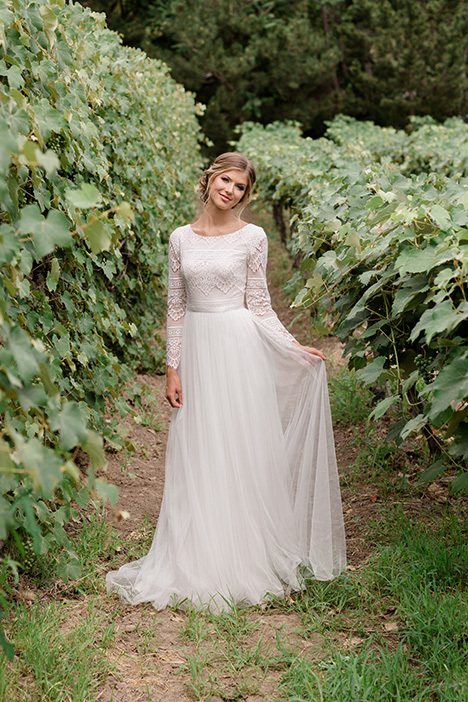 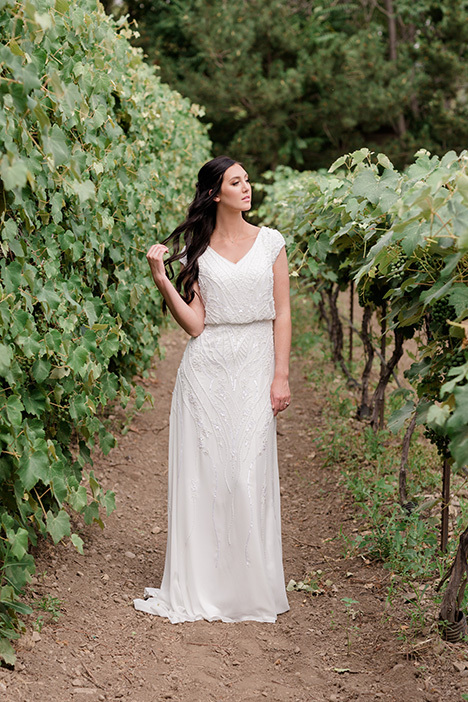 A dynamic statement of who you are, our modest wedding dresses represent your beliefs while letting your true beauty, femininity and personality shine. 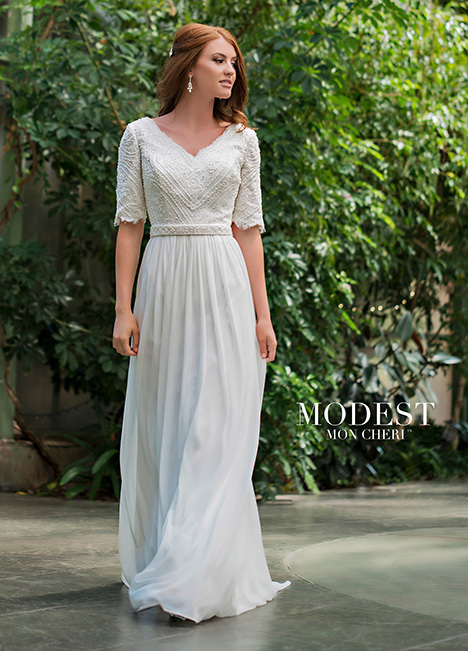 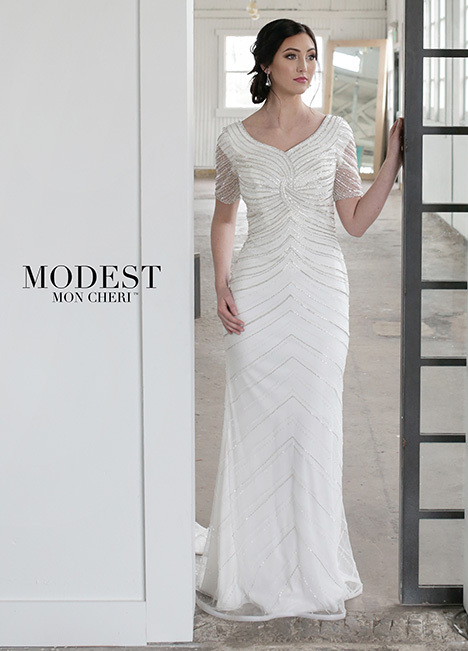 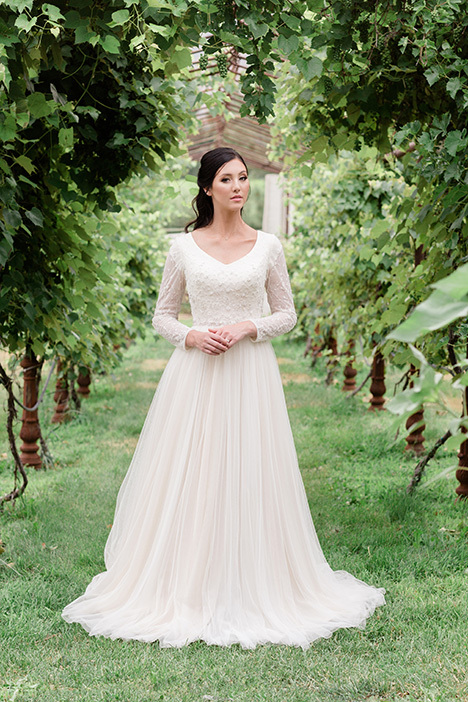 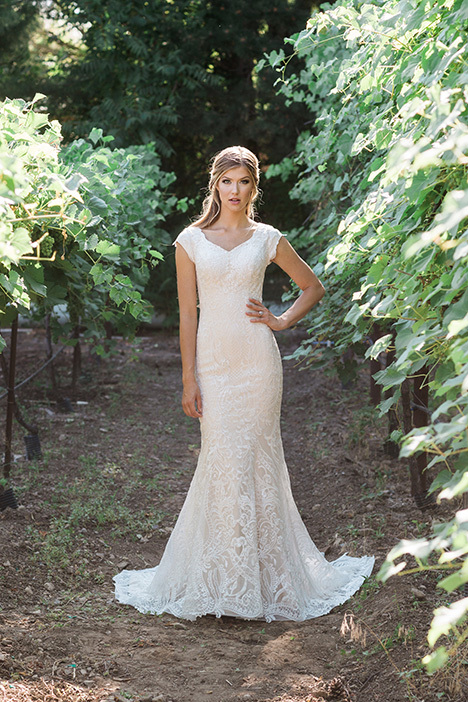 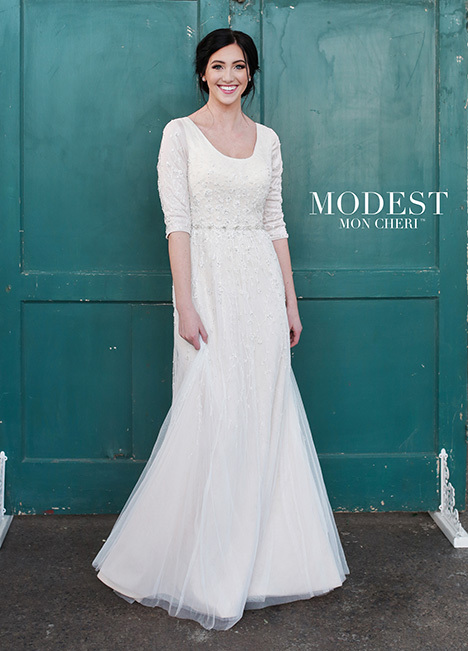 Your search for the perfect modest bridal gown ends here!"